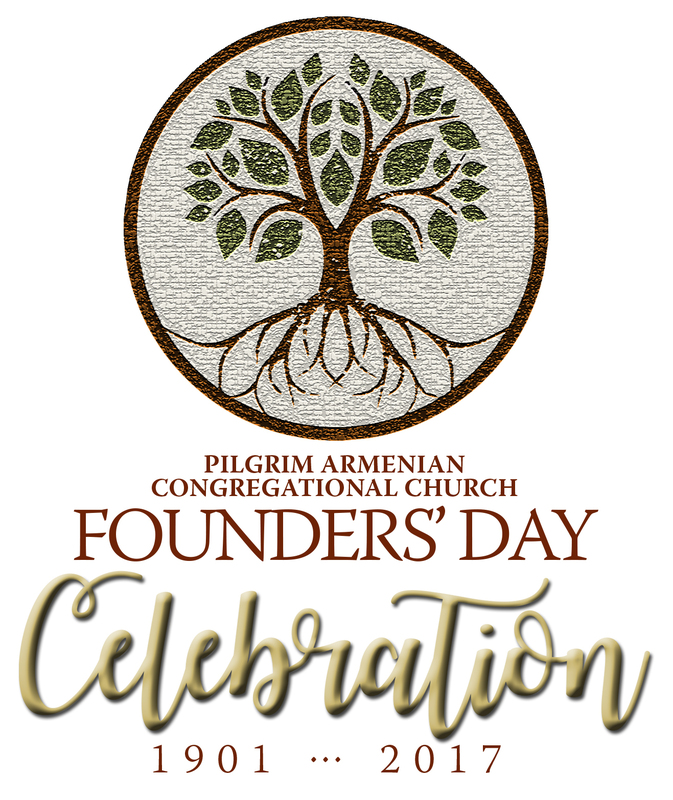 The Pilgrim Armenian Congregational Church will be celebrating 117 years of worshiping together and serving the Fresno community with a Founders’ Day Celebration on January 27, 2018. Long-time member and church Architect Richard Manoogian will be honored for the design of the church campus and beautiful sanctuary, dedicated in 1970. While using contemporary materials for the time, the sanctuary reflects the culture of the worshipers by the use of Armenian Architecture in its design. We are very excited to welcome our guest speaker, Dr. Victor Davis Hanson, Martin and Illie Anderson Senior Fellow in Residence in Classics and Military History, Hoover Institution, Stanford University, professor of Classics Emeritus,California State, Fresno, and nationally syndicated columnist. Dr. Hanson will speak on Armenian Immigration to the Central Valley in the Late 1800s. In 1901, the Pilgrim Armenian Congregational Church became a reality under the leadership of Dr. Alexanderian with fourteen members. Today only the names of six original members are known, Dr. Nazareth and Elizabeth Alexanderian, Harutune and Takouhie Azhderian, and Daniel and Esther Housepian. These are Pilgrim’s founding members. From these faithful Christians a church body was formed. One hundred and seventeen years later, our Pilgrim family worships and enjoys fellowship on the campus and beautiful sanctuary designed by architect Richard Manoogian. Come celebrate with us as we honor these pillars of our church and as we look forward and support the future spiritual growth of Pilgrim Armenian Congregational Church. Your presence is deeply appreciated for our goal is to raise funds to maintain, update, and repair our aging facilities. Our church home, like any home, needs improvements. Your gifts and donations will be a part of the success of this event. Join us in making God’s Home a Glory to Him! Unless the Lord builds the House, they labor in vain to build it. Reservations at $75 each or $600 for a table of eight. Download RSVP Form Here. For more information, please contact the church office at (559) 229-2915 or email office@pilgrimchurch.com.